The Huawei’s flagship Huawei P30 Pro was first introduced in Paris and now officially made its way to India. 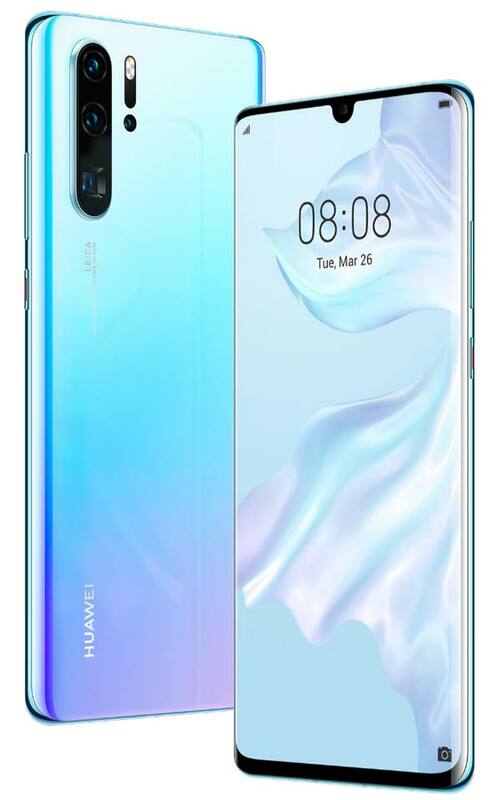 It comes with a 6.47-inch Full HD+ OLED display with a dewdrop notch and gets the power from Huawei’s in-house Kirin 980 octa-core CPU with a 4,200mAH battery that supports 40W SuperCharge & also 15W Wireless charging. It offers 8GB RAM, 128GB internal storage and runs Android 9.0 Pie with EMUI 9.1 on top. Huawei has also provided an option to extend the storage using the NM card. The most important and the key highlight of the Huawei P30 Pro is its Leica-powered quad camera setup. The rear quad-camera setup includes a 40MP f/1.6 sensor, a 20MP f/2.2 Ultra wide-angle lens, an 8MP sensor, and a Huawei TOF sensor. The front camera has a 32MP sensor that supports various AI features. Check out all the features below. The Huawei P30 Pro is offered in colors – Breathing Crystal and Aurora colors and available to purchase via Amazon.in at ₹71,990 starting 15th April at 12 AM for Prime members and 16th April at 12 AM for regular customers. 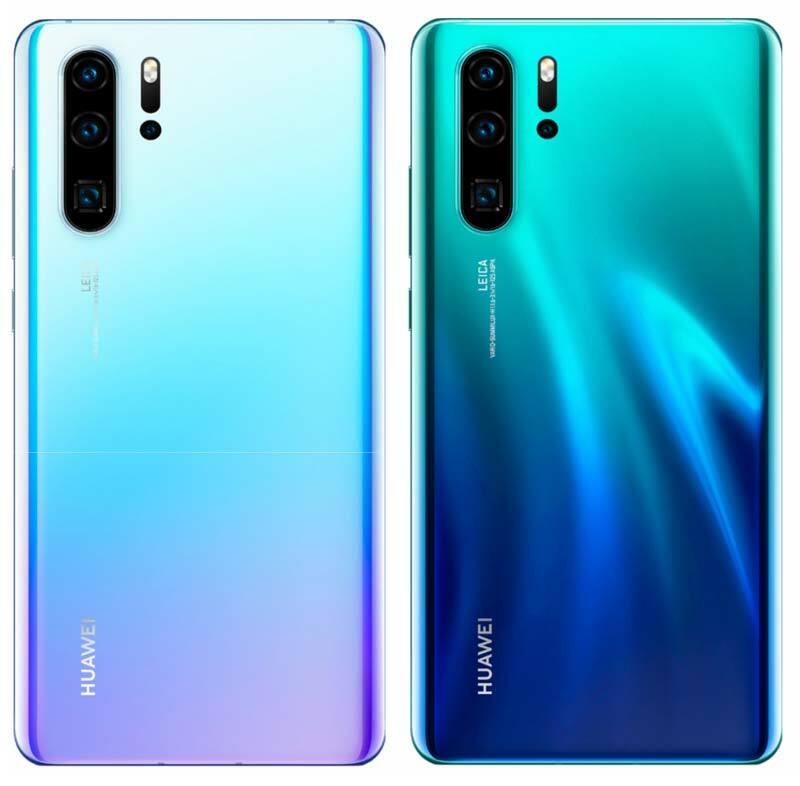 Customers will be able to pre-book the Huawei P30 Pro across 120 Croma stores starting 9th April 2019 and the device will go for sale on the 19th of April. In India, early bird consumers will get an exclusive bundle with the Huawei Watch GT for ₹2,000 extra (Total of ₹73,990). Buyers will have access to exciting exchange offers on the Huawei P30 Pro and comprehensive screen insurance lasting 6 months, from April 15th to September 21st, 2019. Customers can also avail a cashback of 5% on P30 Pro, between April 15th and April 17th. Huawei India has also deployed exclusive after-sales services for the P30 Pro, which includes free pick up and drop, expert support, no waiting exclusive service centers, and dedicated relationship managers to offer real-time help and support.